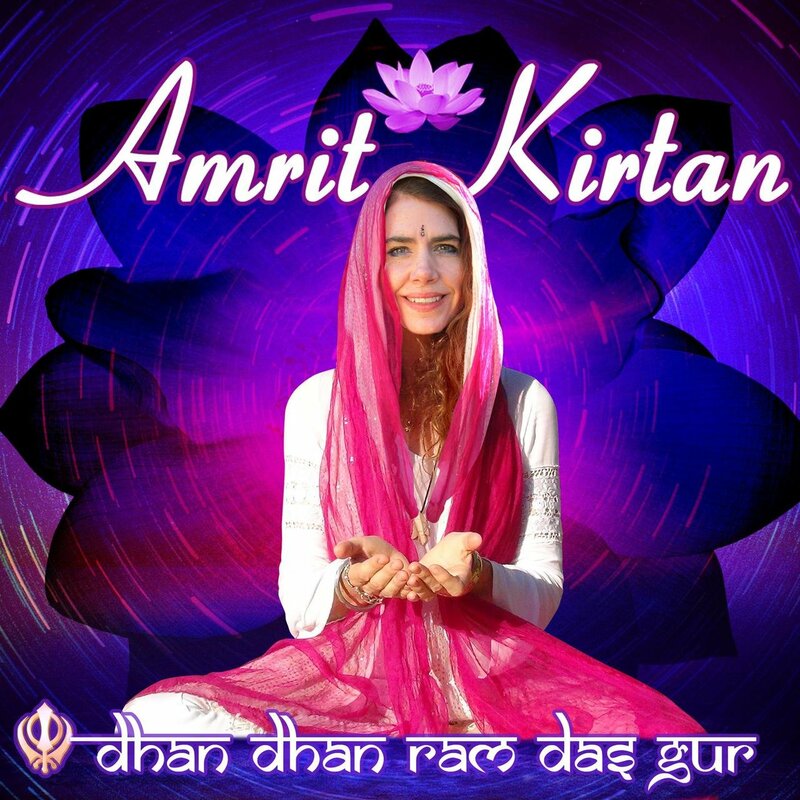 Amrit Kirtan is a composer and singer connecting with the angelic realm for the creation of heavenly, healing, and heart opening music. She was born in New Orleans, Louisianna, and raised in Houston Texas. One of her fondest childhood memories was singing at the nursing home her adoptive grandmother was in, performing particularly for the elderly, sick or suffering. At the age of 12, she started voice lessons, and attracted the attention of renowned opera singer coach Alana Nicolaidi, who was then teaching at the University of Houston. She then attended the American Music and Dramatic Academy in Manhattan’s upper west side, trained in musical theatre. Amrit then moved to L.A. to start a brief and unfulfilling life as an actor. There, she met Chris, the man who would change her life forever. She took an extended break from acting, qualified as an Emergency Medical Technician, a [+] Click to read more Phlebotomist, even took flying lessons, all the while finding her way back to music. 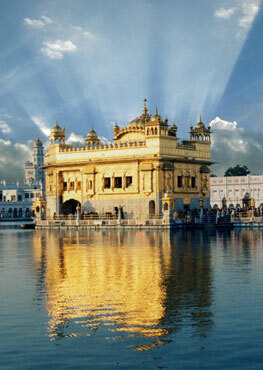 Amrit’s curiosity was piqued when she met a white Sikh. 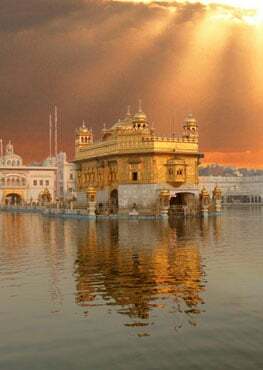 Two hours later, she found out about her local Gurudwara, the 4am Sadhanas, the chanting, and Kundalini Yoga. Two years later she was a fully qualified and accredited Kundalini Yoga instructor. Meeting Yogi Bhajan was another life changing experience, as was the chance to journey alone to India on a voyage of self discovery and spiritual growth. There, she found the spiritual root of her musical inspiration, the source of her definitive sound of music. Eventually she contacted the renowned producer Thomas Barquee, and started on their first project together. A year and a half later, “Sacred Circle” was completed.